We have had such gorgeous weather recently and so it's time to get the summer clothing out. 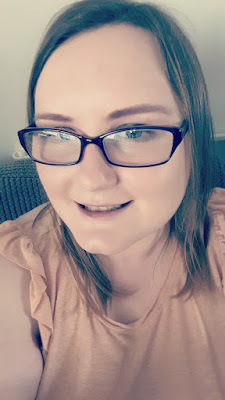 When it comes to summer clothing I tend to struggle with being currently plus size I seem to hate what my body looks like in most of the summer items I own especially around my tummy area. I like to wear pieces during the summer months that can be mixed and matched so I don't have to make too much effort when it comes to planning an outfit. I was asked by Simply Be to choose a few items that I can mix and match. After browsing their website I picked out a gorgeous rose print cardigan and some tops from their holiday clothing range and also a pair of jeans from their selection of plus size jeans. 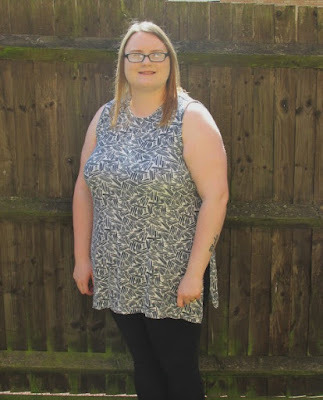 I wear leggings a lot and so when I found a pack of two side split tunic tops I thought they would be ideal for throwing on paired with my usual leggings. They are perfect for the summer as they are lightweight, loose fitting and cover my bum. I like that the tunic tops cover my tummy area well without clinging either which is a must. The cardigan that I chose is perfect to wear with the tunic tops when the weather is cooler. 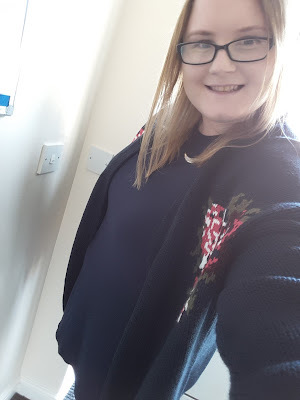 The cardigan has a lovely rose jacquard design to the front and back panels which I love as I'm seeing floral patterns around quite a bit this season. I do wish I had gone for the smaller size as I feel that it would have fit me a bit better than my usual size as it's a little baggy so you may want to bear that in mind. The other top that I chose was this frill sleeve top which is a versatile piece that I will be wearing again and again this summer. Not only is ideal to wear with the Jeans that I chose below but it will great with skirts and shorts this summer too. I love the colour as well as the frill sleeves which also happen to be on trend this summer. My favourite item that I picked out has to be these high waist button front slim leg jeans. I've wanted to try high waisted jeans for awhile and I'm glad I did as there is no going back now. They are great at covering my mum tum which is great when your bending down and running around a lot. They are great for dressing down with my pair of converses and up with a pair of heels. High waisted jeans are now a definite must have piece in my wardrobe now and I fully recommended getting yourself a pair or two. Are you a fan of Simply Be? I'd love to know your thoughts on the items that I chose. Such lovely things, I particularly like that cardigan so pretty. That cardigan is lovely! Love the frilly top too! I'm the same I do love my leggings they are super comfy. 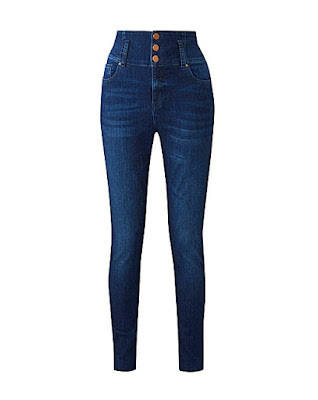 I need some new jeans and tops for summer these look like great options. What some gorgeous pieces, I love the cardi with the rose on. Absolutely beautiful. I love the detail on the back of that cardigan - it's really pretty. Definitely plain colors are good to mix and match. Nice picks! Aww, that flower detailing on that cardigan is adorable. Looks gorgeous on you too! I love that cardigan - it's so cute and cozy! I love how you styled it too! I love high waisted jeans for covering my mum tum too! Great choices here you look fab! Great choices, I especially love jeans and a cardigan. Rose detailing is just so pretty.